While tablets are commonly used for entertainment by most people, students require tablets they can bring along to a classroom and rely on it to help them with their studies. 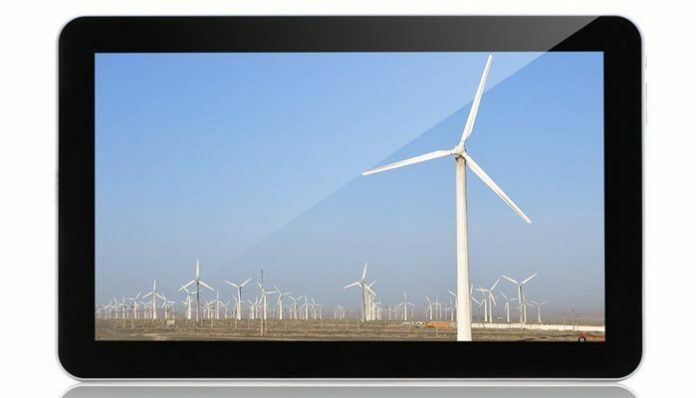 Such a tablet should not only have a long-lasting battery life but also a reliable Wi-Fi connection and a responsive touchscreen that works as intended at all times. The main issue in this regard is the lack of diversity when it comes to choosing one, especially if you don’t know much about tablets, to begin with. To help you through, we put together a list of the ten best tablets for college students along with all the characteristics to look for when buying one. 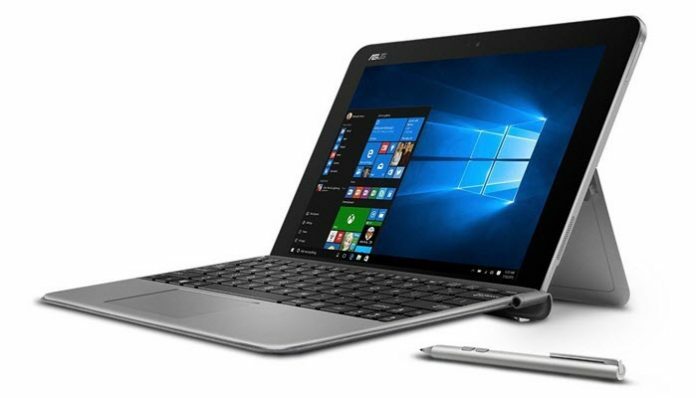 The ASUS Transformer Mini 10.1 is a 2 in 1, Windows 10 device that comes with a pen and keyboard and can be utilized as a tablet as well. 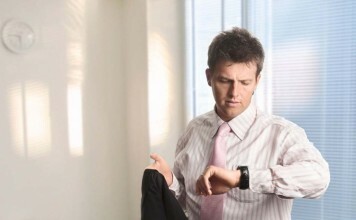 Equipped with a heavy-duty polymer battery the device can work up to 11 hours at a stretch without charging. You can also charge the device via its micro USB port, hence enabling mobile phone charging as well. Thanks to this USB port you can also connect your power bank with ease. Featuring the latest Intel Atom Quad Core x5-Z8350 Processor with a 128GB EMMC storage and superfast performance thanks to its 4GB RAM, it also features a single touch login technology and supports fingerprint sensors with Windows Hello. Weighing a minimal of 800gms, the device is well designed with a sleek 13.9mm body made from a magnesium alloy. 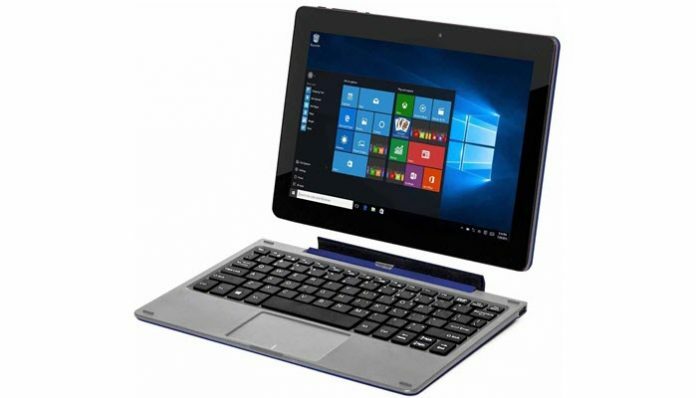 Featuring an 8.9-inch display screen, the Nextbook Flexx 9 is a 2-in-1 multifunctional tablet that is loaded with the latest Windows 10 OS. The device includes a high-resolution IPS display screen along with a detachable POGO keyboard and a 2.0 USB port. Thanks to its Quad-Core Intel Atom-based processor it delivers high levels of performance. It also comes with Bluetooth 4.0, Micro HDMI, a 0.3MP front-facing camera, and a 2.0 back facing camera. 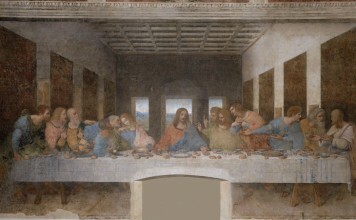 Utilize the device in whichever way you like and choose from touch, click and type to suit your ease of navigation. Equipped with 32GB of internal memory, an additional 64GB can be added via its Micro SD slot. Unlike other devices of its kind, this one comes with Microsoft Office and OneNote apps built into the device enabling you to work on the go. 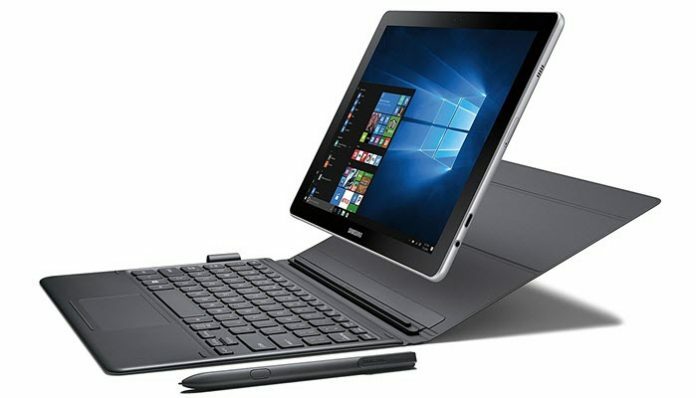 The Samsung Galaxy Book is a 10.6” Windows 2-in-1 PC that comes with 64GB storage and 4GB RAM. Featuring the latest Core M fanless technology, it offers high levels of performance and efficiency. 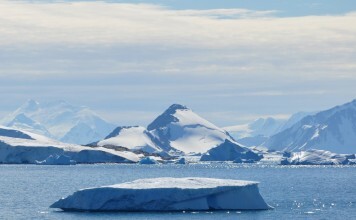 The device can be switched from touch to type with the help of a detachable keyboard that automatically connects to contact. It also comes with an S-Pen that does not need to be charged but works great and allows easy navigation. The Galaxy book can be utilized for up to 11 hours on a single charge with less than 3 hours of fast charging when drained. 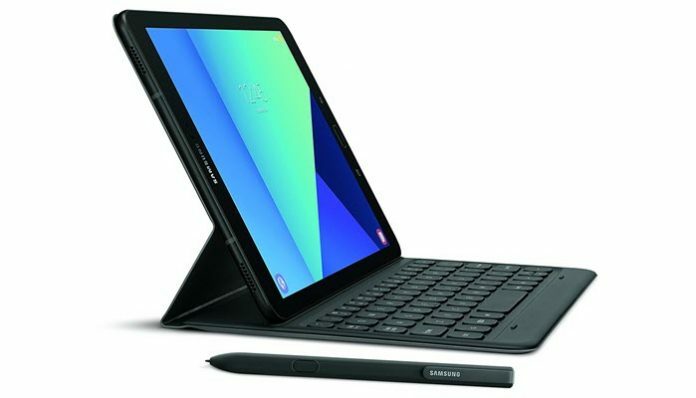 Including the latest Samsung S Pen Stylus, the Samsung Galaxy Tab S3 is a 9.7-Inch, 32GB Tablet that comes with some great features. Featuring a super AMOLED display screen with a high dynamic range, it offers superb clarity, vividness, detailing and excellent contrast. Thanks to its efficient and convenient stylus, you can navigate and create on the tab with ease, without charging the pen. It also comes with quad speakers that are super powerful. With a simple rotation of the Tab, you can adjust your movements to that of what is being shown on the screen. The device allows instant switching from touch to type with a detachable keyboard that is both durable and light in weight. The iRULU eXpro X1 Plus (X1Plus) is a 10.1-inch device that comes loaded with the latest Windows 10 operating system. Featuring a 1280 x 800 resolution, it supports an IPS touchscreen and free utilization of Microsoft Office. The device comes with the latest Intel BayTrail-T Quad-Core Processor, 7 hours battery backup, Bluetooth 4.0, 2GB RAM, Mini HDMI, 32GB storage space and expandable memory space for up to 128GB. It also comes with a detachable keyboard that allows quick switching from touch to type. Weighing a minimal of 1.3lbs it measures just 1 inch thick and comes with a handy carry case. 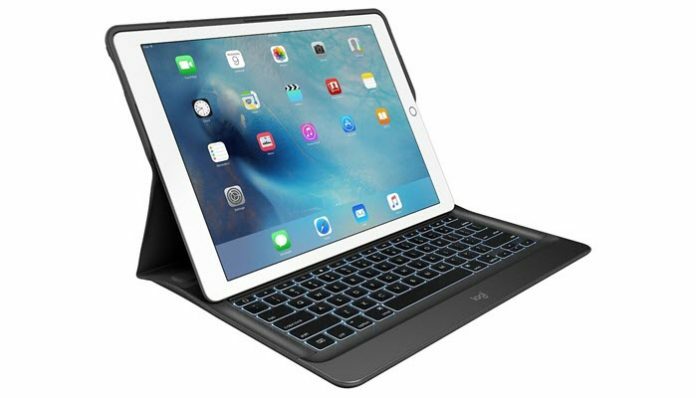 The Logitech iPad Pro comes equipped with a 12.9-inch Retina display with 2732 by 2048 resolution. Featuring all the latest features, it comes with an ATX chip, quad-core graphics, and a dual-core A9X chip. Loaded with the newest iOS9 operating system and all the latest apps that come with it, it features 32GB of storage space. Portable, unique and light in weight, it comes with a sleek and slim design and construction and can be carried around with ease. 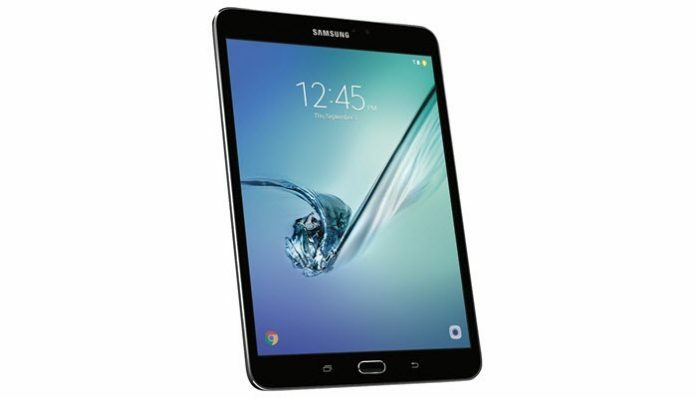 The Samsung Galaxy SM-T713NZKEXAR Tab S2 8.0 is a highly recommended, top quality device that comes equipped with the latest Android 6.0 which is the new Marshmallow operating system for Android devices. It also features a super AMOLED screen, an Octa-core processor with Quad 1.87Hz along with a Quad 1.4Hz. Durable, light in weight and convenient to carry around, this handy device comes with a 32GB Flash memory and a 3GB RAM enabling a superfast and efficient performance. 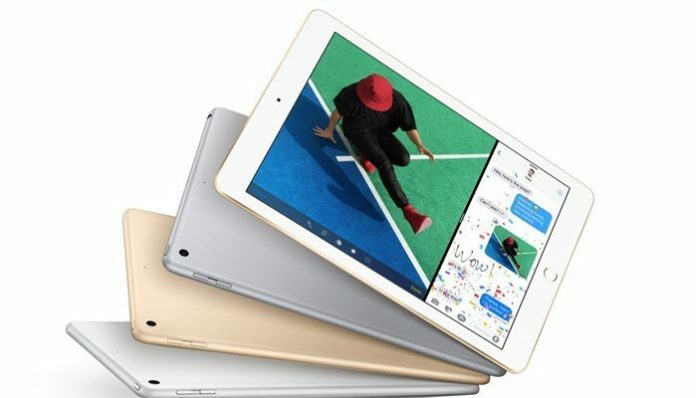 The Apple iPad Gold 2017 Model is the latest high-speed WiFi model from Apple that comes with an M9 motion coprocessor. Featuring a 9.7-inch retina display screen, it offers wide and true tone colors. This versatile device comes loaded with A9 3rd generation chip with a 64-bit architecture along with Touch ID technology. It also features 2 cameras that include a 1.2MP HD camera that is utilized for FaceTime and an 8MP iSight camera. 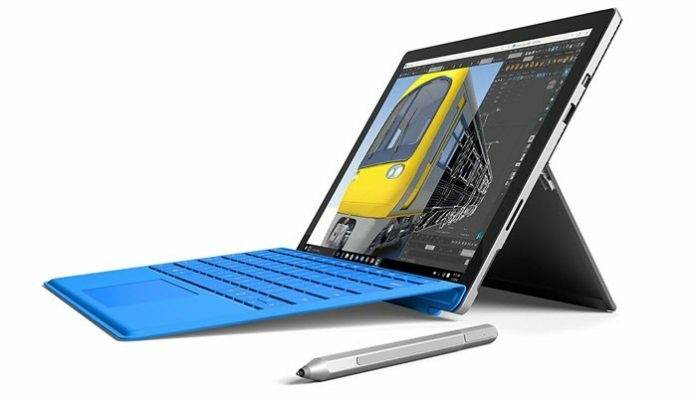 Ultralight, super efficient and powerful, the Microsoft Surface Pro 4 comes equipped with everything you need. Thanks to its 12.3-inch screen that comes with PixelSense technology you can enjoy hours of work without straining your eyes as the contrast is high and glare, minimal. This device can be quickly transformed from a laptop to a tablet in seconds with its handy kickstand and keyboard that can be detached. You can also utilize a surface pen with this device but that does not come along with the device. 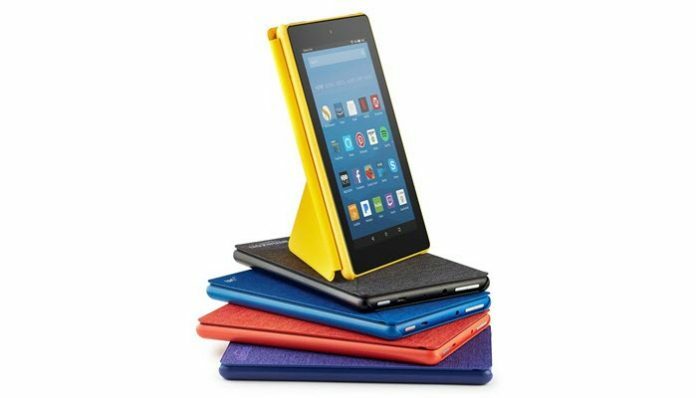 Popular among users of all ages and highly recommended for students, in particular, the Fire HD 8 is a heavy duty and a reliable tab that comes with a ton of brilliant features. Including a battery backup power of up to 8 hours, it comes with a 1.3GHz quad-core processor, an 8 inch full HD display screen, 1.5GB RAM and Audio supported by Dolby. Other features include 16 or 32GB of storage space and an SC card slot that can be utilized to expand the device memory up to 256GB. This handy, reliable and durable tab comes in an array of vibrant colors and is packed with unlimited entertainment and fun. Enjoy movies, music, apps, TV shows, e-books, games and many social media platforms directly on the device.